In October of this year Sugar Spice and Sparkle turned FOUR years old! I can't even believe it has been four whole years. Many of you may not know this but I also had a blog that focused on craft tutorials prior to switching over to the fashion and lifestyle niche, so I've been doing this for a long time (here is my first ever post, oh gosh why am I sharing this with you?? #embarrassing). Blogging has been a constant in my life through many seasons. I've taken quite a few breaks, posted consistently, posted sporadically, grown and plateaued, and it's been a fun ride! If you've ever thought about starting a blog, I would highly recommend going for it! You have literally nothing to lose - its one of the least expensive hobbies/business endeavors you can pursue. And today I am very excited to announce that I am now going to offer blog coaching to help you build your very own space on the internet! Visit this page to take the first step! 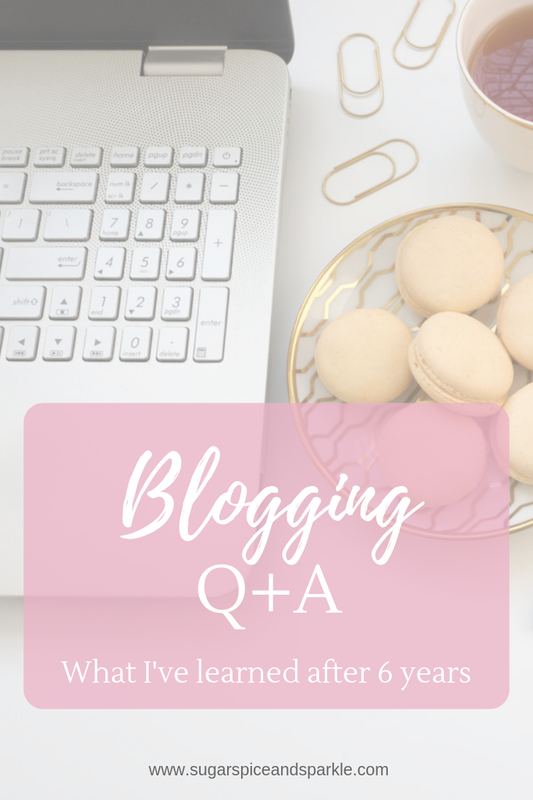 Short answer: I first heard about blogging through Pinterest and I thought it looked like fun! So I decided I should create a blog to share my craft projects on which eventually transitioned into this lifestyle blog. Like I mentioned above I first started blogging as a craft blog in 2012. This was right around the time that Pinterest was getting really popular and was predominately used for crafts and recipes. I have always enjoyed crafting and sewing and seeing so many amazing things on Pinterest really inspired me to get back into it. Finding blogs through Pinterest was really the first time I ever even heard of a blog. I saw women sharing their lives, families, and crafts and other people were actually interested in it! That was amazing to me and I don't really remember but I guess I just figured I could do it to! So I must have done some basic research on how to start a blog and just gone for it. As you can see from the link above I wasn't exactly trying too hard to have a professional looking blog or even thinking about it as a business, but it was a lot of fun and a creative outlet in and of itself. Short answer: These days there are so many ways. I personally use Blogger for my blog - it's free and allows me to do everything I need. There are many other tools and sites that come into play if you have a blog too though besides your actual site. If you're interested in learning more, start here. 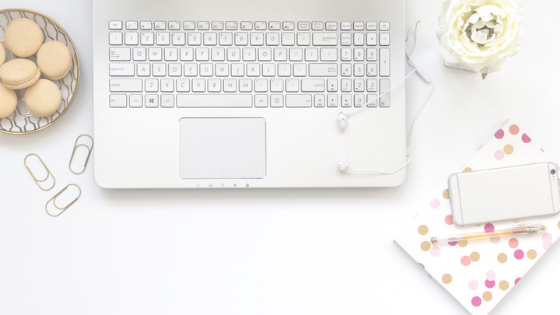 Being such an affordable hobby and potential business, blogging has grown so so much and is something that is a lot more common today than it was even four years ago. With that, there are numerous sites out there for blogs - Blogger, Wordpress, Wix, Squarespace, just to name a few. This blog is hosted by Blogger. I could go into a big comparison between this and Wordpress (probably the most popular option for bloggers) but thats for another time. I have found that Blogger has provided me everything I need for my blog over the years. All that is required to start a blog besides the blog site itself is an idea. You will need to have an idea of what your blog will be about, even if what its about is you! Over time you may grow and change the topics covered on your blog - I did! So I would recommend coming up with a name that can be flexible in terms of what your blog will cover. 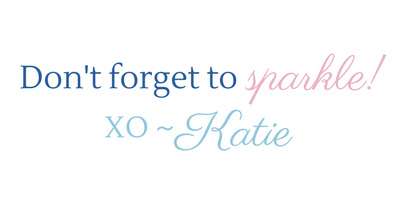 If you need any assistance in coming up with an idea, name, or setting up your blog site, I'm here to help you! You can always reach out to me via email or the contact page. I'd love to help you navigate the world of blogging - find out the first step on my 'Start Your Blog' page. How has blogging changed in 4 years? Short answer: It's become a lot more popular, well known, and a full time job for many! Blogging has changed so much in the last 4 years. When blogging first started it was more about being a great writer. I don't think many people even had photos in their posts. Then with the rise of Instagram and Pinterest, visuals became key. Now you really have to have your photography game/graphic design skills on point if you even want to think about blogging. The industry has also changed so much. What used to be a fun hobby is now a full blown business opportunity. With affiliate marketing and brand collaborations people are making six figures with their blogs (sadly not me... yet)! It is truly amazing what you can build from the comfort of your own home (or Starbucks). But be prepared - to be a successful blogger you have to be a writer, model, photographer, accountant, secretary, social media manager, and more. It takes a lot more than people think to get good content out into the world! For me personally, blogging has changed over the last 4 years as well. I've taken the 'slow and steady wins the race' approach to growth simply due to the fact that my life has always come first while others put their blog/business as a priority. One way isn't better than another, it is simply a matter of choice. There have been seasons where I've really pumped out the content, grown like crazy on social media, and had an inbox full of brand opportunities and then there have been times (like when Avery was born a month early) where my blog has had to take a bit of a back seat. But no matter what, something always pulls me back to blogging. I truly enjoy it and I've met so many wonderful women through the blogging community. That and my ultimate goal of supporting my family with this once-upon-a-time hobby keep me coming back for more! Well guys, I hope you found this post helpful! Let me know if you liked the long/short answer thing below and I can try to incorporate that more often for those of you who don't like to read the more detailed explanations. Thank you for the past four years, whether you've been here since day one or today is your day one, your support means the world to me and drives me to keep creating awesome things for you! Pin the image below to save this post for later! And, as always, feel free to let me know if you have any other questions, I'm always happy to chat with you via email, comments, or on Instagram.